The Catering Coach is an elite training & consulting group exclusive to caterers and restaurateurs. With more than 50 years of expertise in the industry, our team knows what it takes to elevate a business and we’re serious about helping you reach your full catering potential. From private consultations to staff training, we offer an array of services to help our members be more efficient, successful, and profitable. Hi! I’m Sandy Korem, creator of The Catering Coach. I grew my catering business the hard way aka loss of profits, but I want to teach you how to cater the right way. My team and I have combined all of our systems, checklists, forms and tools from over 50 years of catering experience. Let us show you how to increase your net profits with profitable catering revenue streams and systems that work! Many restaurant owners and caterers today are just not profitable. They spend all their time and energy focusing on sales, but they give all of their profits away. Our teaching focuses on increasing sales and profits with little or no investment, as well as maximizing earning potential by adding multiple revenue streams to your existing business. Simply put… we want to help you keep the money you make. We want to teach you how to cater the right way… the profitable way. Add your email above to join our newsletter for exclusive insider tips. 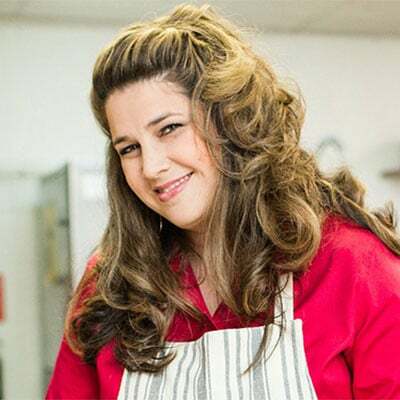 Sandy Korem is the owner of the Dallas-based catering company, The Festive Kitchen, which operates multiple food divisions, catering, food manafacturing and gourmet food shops. Sandy and The Festive Kitchen have received numerous awards, including “The White House Food Service Medallion” for outstanding service to a sitting president. 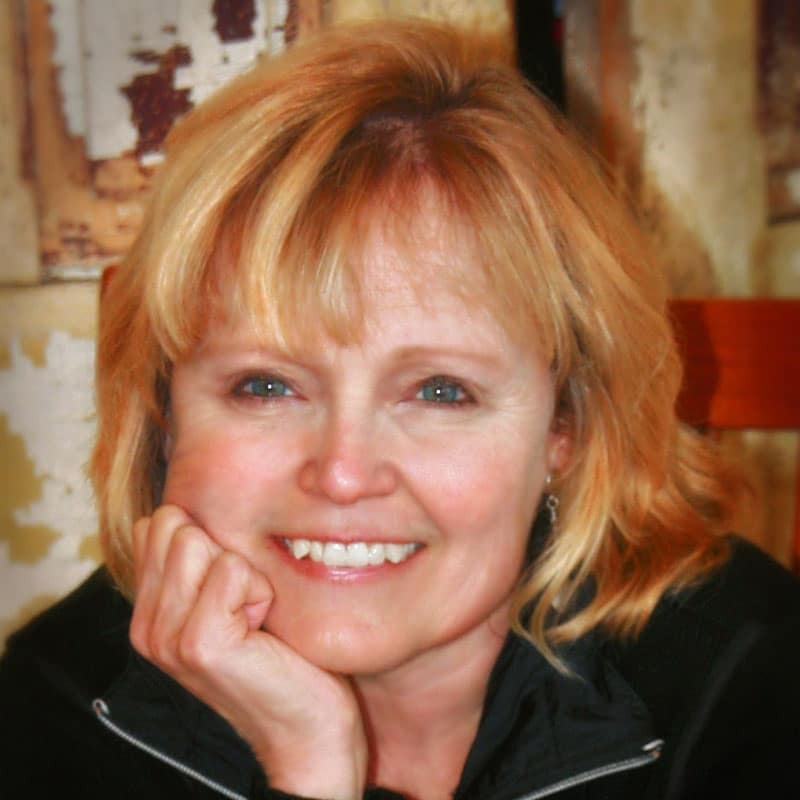 She is also a frequent speaker at national restaurant shows and a contributor to several national food publications. 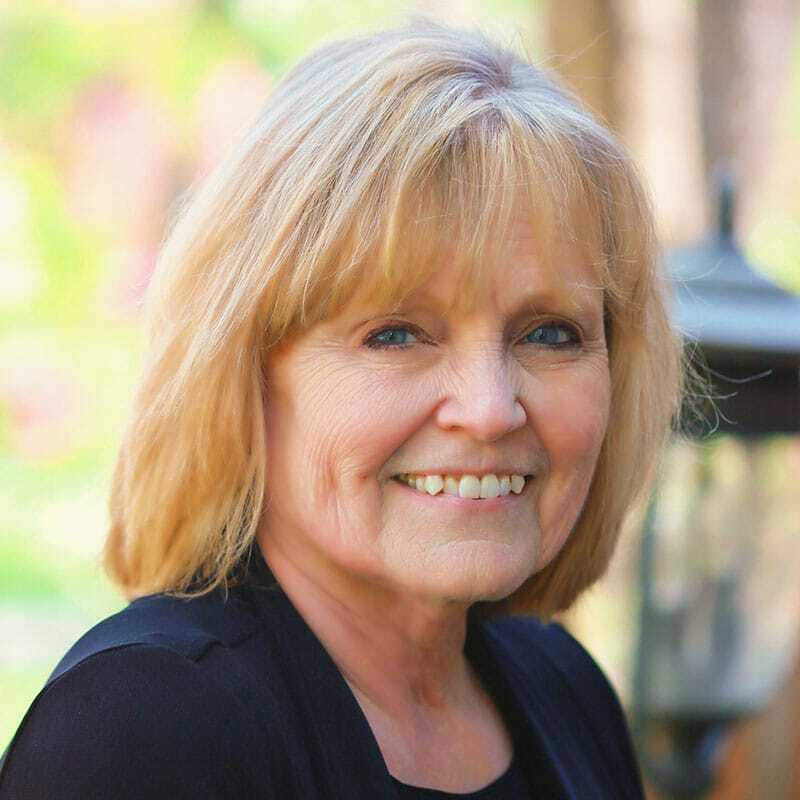 Jodi Newland is the owner and founder of Sweetwater Cuisine, an award-winning catering company and restaurant in Virginia Beach, Virginia. As a consultant through The Catering Coach, Jodi offers her expertise to others in the industry who want to learn how to develop their company brand, incorporate spectacular event design, and develop a plan for increased revenue by becoming a full-production company. 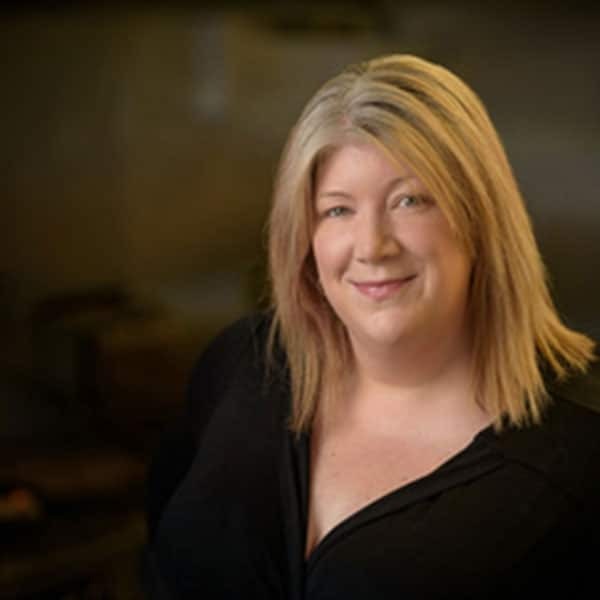 Patty Howard is the chef, owner, and founder of Kitchen Door Catering, a from-scratch, award-winning catering company based in Halifax, Nova Scotia, Canada. Kitchen Door has exploded in recent years and includes high-end off-site catering as well as a retail “take-home” food division, and a thriving corporate delivery division. Patty brings her passion for food, event design and numbers-savvy to help other caterers understand process, structure, and profitability. Are you ready to stop being a catering rookie? Join today to jumpstart your revenue stream & add huge profits straight to your bottom line.